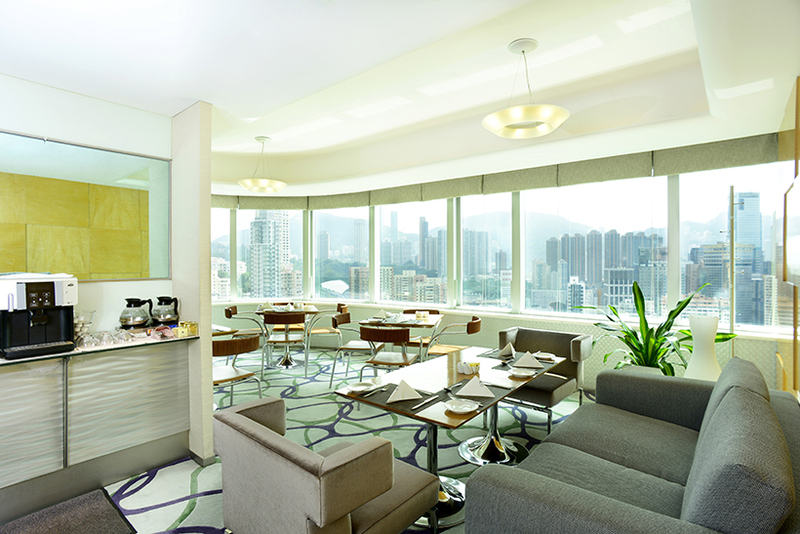 Plunge into the outdoor swimming pool on the rooftop of Metropark Hotel Causeway Bay Hong Kong gives you a top-of-the-world feeling. Thrill to the view through the glass-sided pool. 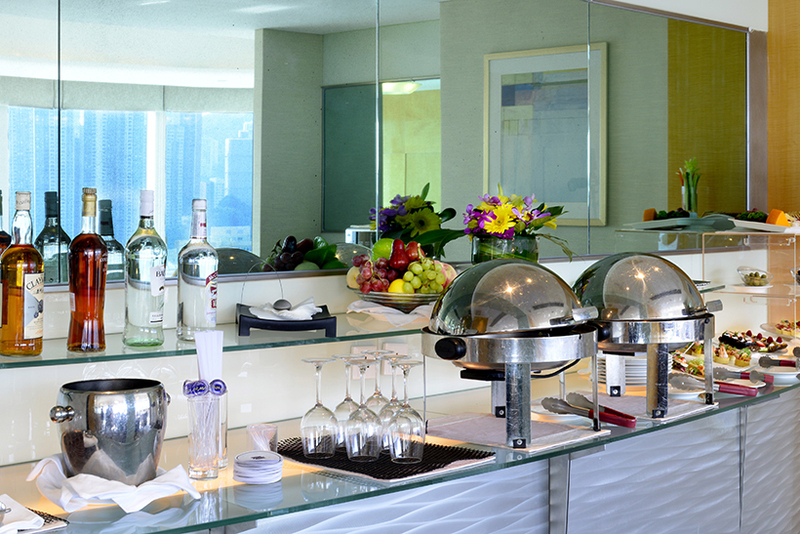 Then step into the adjacent jacuzzi for a truly refreshing experience. 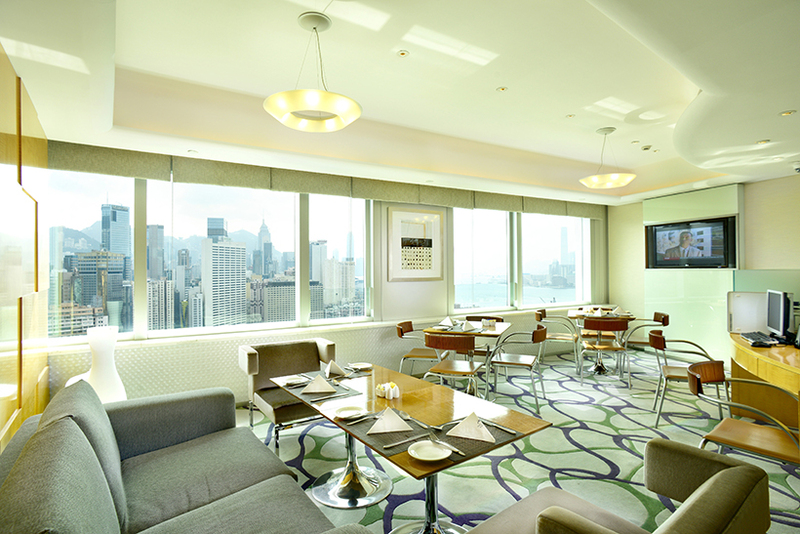 The stylish and sophisticated meeting rooms are located on the hotel 7/F. 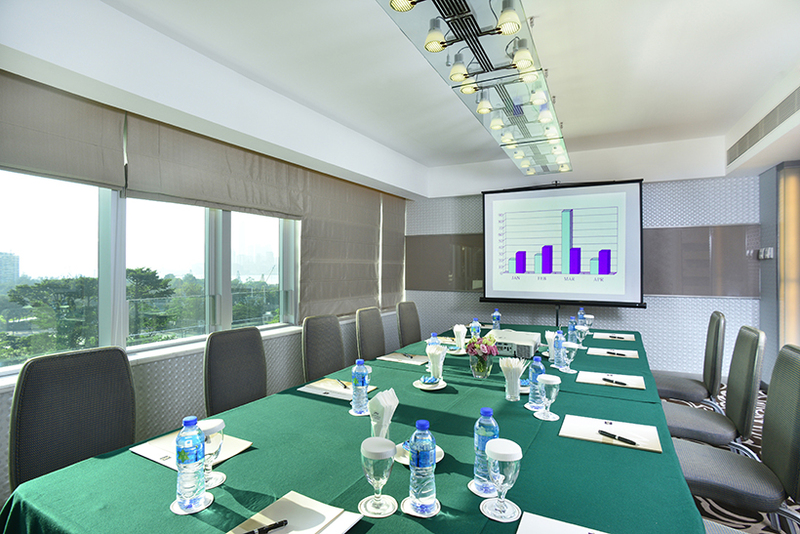 There are comprehensive meeting packages and services that cater for any type of meeting or conference. 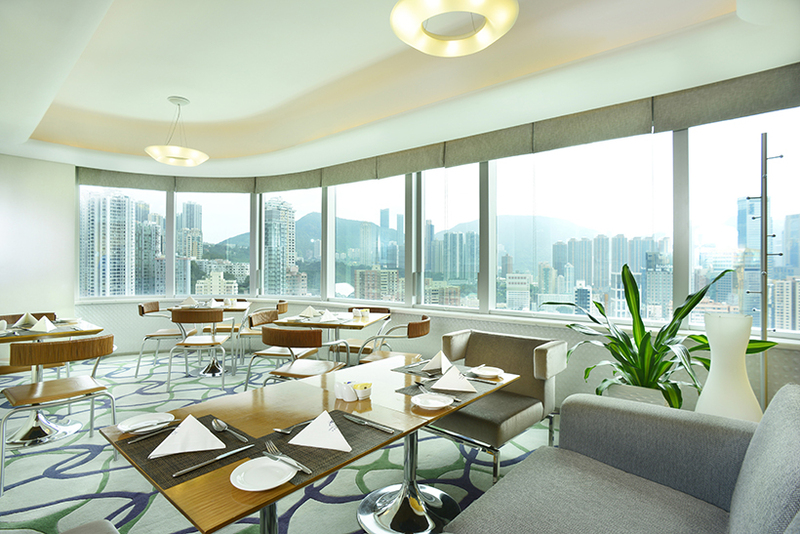 All our hotel meeting rooms provide hi-tech facilities including Wireless Broadband Internet Access, multi-media presentations and projectors. Audio-visual aids and microphones can also be arranged. 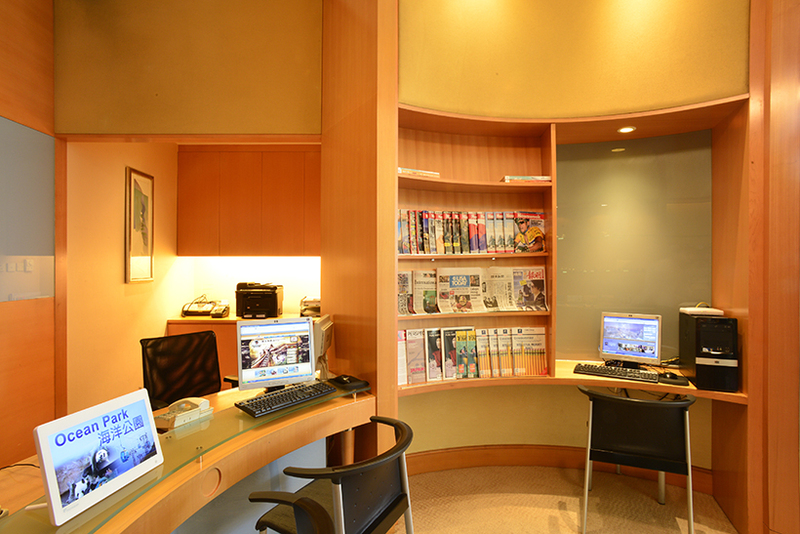 Remarks : The above prices are quoted on net price basis and all equipment are subject to availability. - 1 x Flipchart or 1 x Whiteboard"
Remarks : All the above prices are subject to 10% service charge except for those specified. 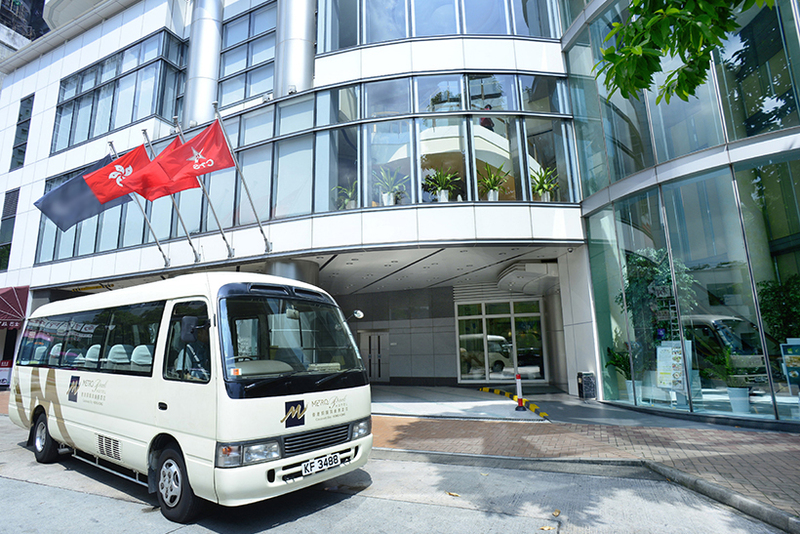 Metropark Hotel Causeway Bay Hong Kong offers a free shuttle bus service to the shopping and business hub of Causeway Bay and to-and-fro the Hong Kong Convention and Exhibition Centre.